5 X RECORD BOS SET, 1st PRESSING 1985. 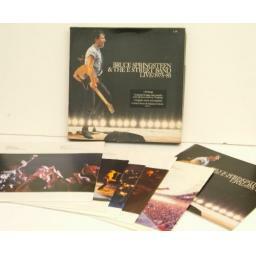 BRUCE SPRINGSTEEN and THE E STREET BAND live 1975-85. RARE. First UK pressing 1986 on CBS records, digitally mixed and mastered and over 3 hours 20 minutes of music. The unlaminated box housing five LP's and 36 page colour book is in VERY GOOD condition, minor shelf wear /storage wear, tear on opening flap and corner damage. All Inner picture sleeves and book are in excellent condition. 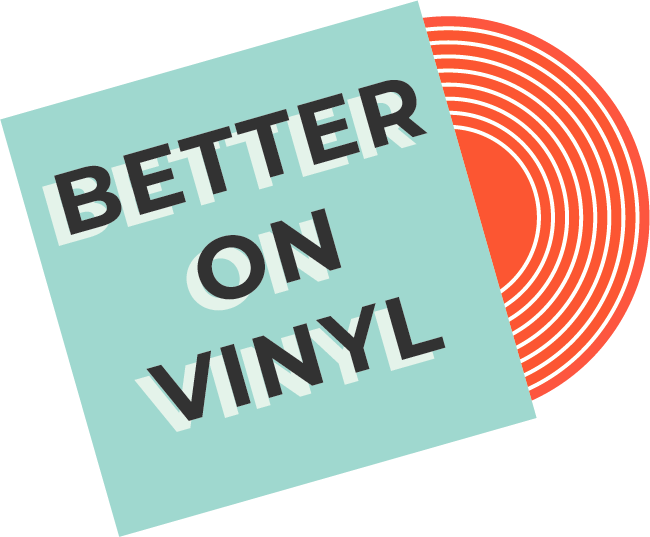 The vinyl looks hardly played if at all and is in excellent condition, minimal to no spindle marks, minor to no back ground noise and surface marks. Hear music as its meant to be heard. I only sell albums that are in very good to near new condition. I do not sell records with writing or labels on them or records that are warped or jump. All records will be posted with extra card stiffeners. If you feel the album is not as described I will give a full refund.